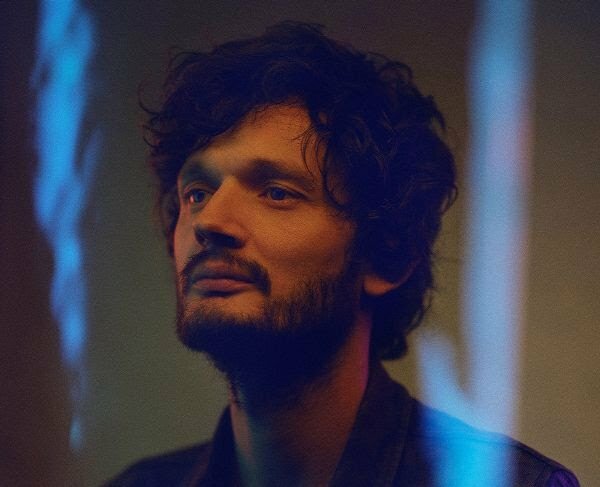 Six years after Krieg und Frieden (Music for Theatre), German Berlin-based musician and producer Sascha Ring aka Apparat announced the release of a new solo album. LP5 is out on March 22nd via Mute Records. It features cellist Philip Thimm. “Dawan” is the first excerpt. Watch the official video below.